Since 2005, the Lucky Duck Foundation has been raising funds and awareness for various charitable causes. As the goals and achievements of the Lucky Duck Foundation continued to grow, the foundation recognized the opportunity to concentrate their efforts and make a big difference in one area. 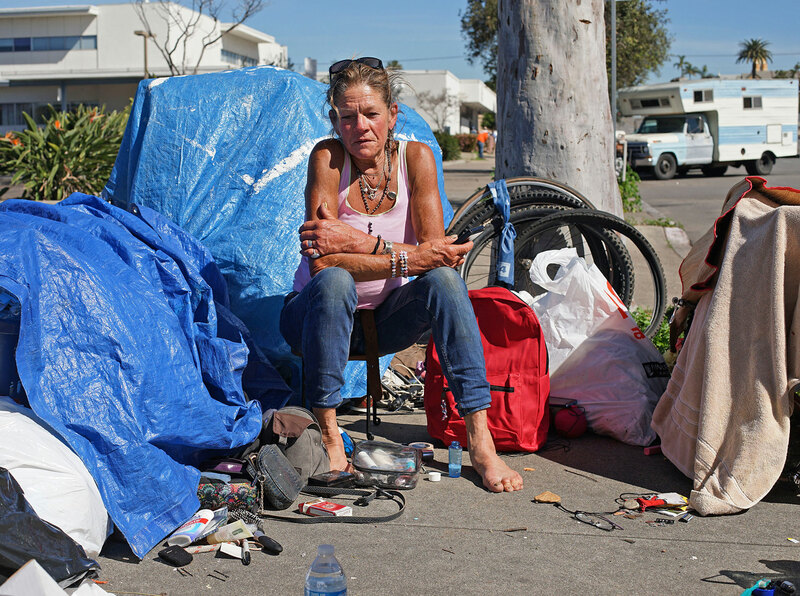 In 2017, the growing homelessness epidemic in San Diego County led the Lucky Duck Foundation to focus solely on providing aid and relief for individuals and families living on the streets of San Diego County. With funds raised through charitable events and year-round donations, the Lucky Duck Foundation will facilitate the purchase of whatever is necessary to alleviate the struggles associated with homelessness, from small daily necessities to large scale transitional homeless shelters. If you consider yourself a “Lucky Duck” and would like to be part of a community of likeminded people committed to giving thanks by giving back, please contemplate joining us in our efforts. The Lucky Duck Foundation is committed to immediately alleviating the suffering of homeless individuals and families across San Diego County. Through thoughtful collaborations, the Lucky Duck Foundation and the San Diego community aspire to lead the nation in caring for its most vulnerable citizens. To confront homelessness, the Lucky Duck Foundation engages in creative fundraising and effective collaborations with service providers, business experts, community leaders, educators, philanthropists and politicians. These efforts, in turn, empower experienced non-profit service providers to support the homeless with triage, assessment, tracking and transitional services and shelters. The Lucky Duck Foundation is supporting temporary “bridge” shelters, proposed by two foundation board members, San Diego Padres managing partner, Peter Seidler and restauranteur Dan Shea. The first bridge shelter at 16th Street and Newton Avenue opened on Dec. 1st, 2017 and will serve 350 single adults. It has bathrooms, showers, 24-hour security and Wifi. It’s managed by the nonprofit Alpha Project, and will have case workers and health professionals on duty. The second large tent shelter for San Diego’s homeless went into operation on Dec. 22nd on Sports Arena Boulevard in the Midway District. It is is designed to house up to 200 veterans and will be operated by Veterans Village of San Diego. The third tent shelter is scheduled to open January 5th. It is located in a gated parking lot behind Father Joe’s Villages and will provide 150 beds for families and single women. One Act of Kindness San Diego (1AoKSD) is a Lucky Duck Foundation fundraising initiative, raising awareness and funds to support San Diego County’s homeless population, one day and one dollar at a time.